A multidisciplinary textbook, coauthored with Pier Luigi Luisi and published by Cambridge University Press. 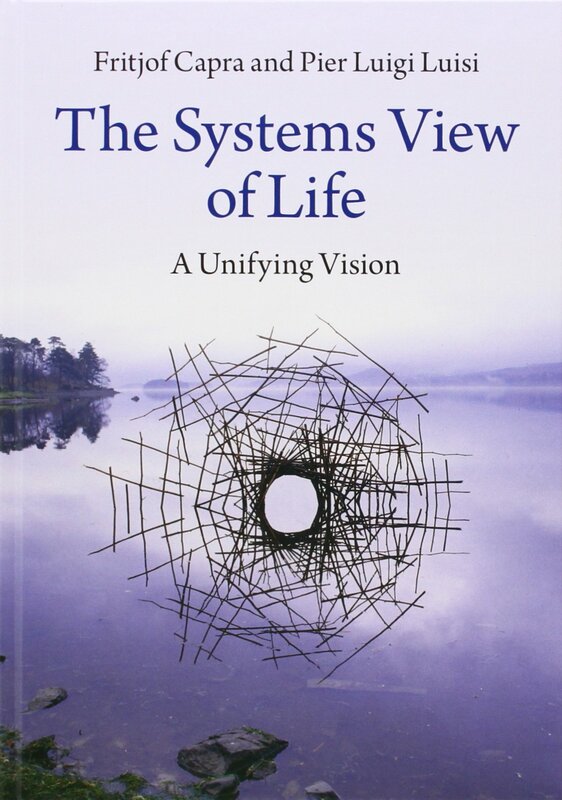 The authors present a coherent systemic framework that integrates the biological, cognitive, social, and ecological dimensions of life; and they discuss the philosophical, political, economic, and spiritual implications of this unifying vision. They believe that it will be critical for present and future generations of young students and researchers to understand this new systemic conception of life and its implications for a broad range of professions — from the life sciences to economics, management, politics, medicine, psychology, and law. The book has been published in three editions in three languages (Cambridge University Press, UK; Aboca, Italy; Cultrix, Brazil). Cambridge University Press has now published the textbook in paperback.